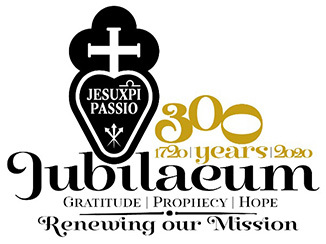 The Configuration of Passionists in Africa had their special gathering of all leaders of the entities in the Configuration, including the Formators and Bursars from the 10th to the 15th February at the Ushirika Passionist community in Nairobi. Since it was the first gathering of its kind after the Chapter and especially after the decree making the Vicariates of CARLW, GEMM and MATAF General Vicariates, the General Superior, Fr. Joachim Rego accompanied by the General Consultor, Fr. Michael Ogweno attended this meeting. Especially invited to the meeting were the General Bursar, Fr. Vincenzo Carletti and Frs. Jesus Maria Aristin and Aloyce Babene from the Office of Solidarity and Mission. It was a great joy as people from all over the Configuration met among themselves and with the General Superior. Among the many issues discussed was how, not only the three aspirant Vice Provinces CARLW, GEMM and MATAF could achieve self-sustainability, but also SALV that is already a Vice Province. This has been identified as a very critical issue as it affects the entire Configuration and the future development of Passionists in Africa. The presence of the General bursar of the Congregation, together with the Secretaries of the Office of Solidarity and Mission, was to give to the Configuration leaders some direction, encouragement and answers to this very pressing issue, in the presence of the General Superior and the Consultor. They did a good job and all parties committed themselves to work together in this area for the sake of development of Passionists in Africa. There were many questions about what it means to be General Vicariates as expressed in the recently promulgated decree. The General Superior explained that it is a transitory state of being independent of the Mother Provinces as the Vicariates prepare to become Vice Provinces. He explained that with the publication of the decree, the juridical authority over the Vicariates moved from the Provincials to the Superior General but that the Provinces still have the obligation to support the Vicariates in their quest for self-sufficiency. In this regard, the Superior General highlighted and stressed the work of the Trilateral Commission, which was identified by the 46th General Chapter as the tool with which the Vicariates, the Provinces and the Generalate can work to make sure there is a smooth, peaceful and happy transition for the Vicariates to the level of Vice Provinces. This journey had its beginning in the restructuring process which was for the sake of vitality and mission of the entire Congregation and therefore it is very important that a great attention be paid to this by all parties concerned for the sake of the vitality, life and mission of our Congregation in these particular entities. It was established that there is a lot of good work that has been done and is still going on. The Congregation is taking root in Africa and the potential of further development and growth is huge. 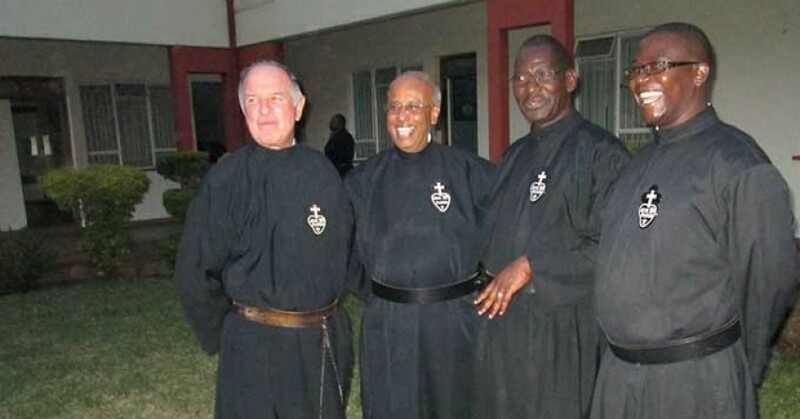 We hope to build on the work and sacrifices of many Passionists who laboured and gave their all to establish Passionist life in the African continent. In this connection we should not loose the awareness that we belong to one family and what affects one, affects us all. It is in that spirit that we share the joys and burdens of one another as individual Passionists and as entities and find solutions for our concerns as a family. With this in mind, the Superior General made a strong appeal for the Configuration to provide support for the Missions in Nigeria and Mozambique. During the days of meeting, the General Superior had the opportunity to meet privately with the leaders of each entity, to get to know them and the particular situations and needs of each entity. At the end of the meetings the CPA leaders joined the young Passionists in Kisima, which is the Passionist African Theologate, for the celebration of the Eucharist and a shared meal. After the meeting, accompanied by the General Consultor and the respective leader of each entity, the General Superior proceeded to visit some of the very first establishments of Passionist life, communities and missions in Kenya and Tanzania. During these visits, he was able to witness and see the various achievements and challenges on the ground in these areas. Despite the distances and the conditions of some of the roads, there was a celebratory mood everywhere and the General was welcomed with song, dance and the sound of the African drums. And the best part is: that they all had to slaughter their fatten calves and prepare their best meal ever to celebrate and welcome the Superior General.